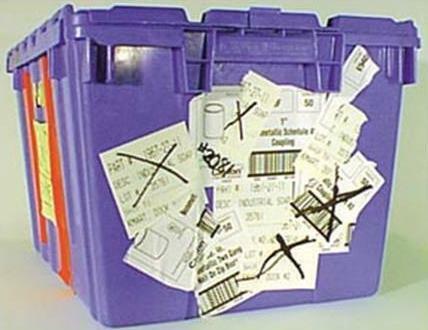 Barcode Datalink Pty Ltd is the exclusive Australian distributor for The Kennedy Group USA. 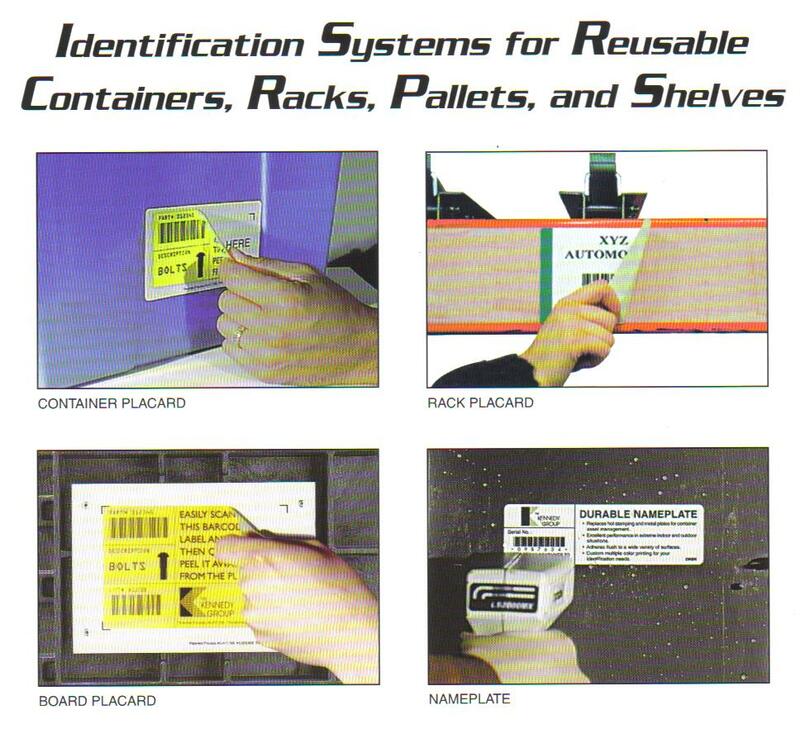 The Kennedy Group manufacturers and distributes a range of RFID tags and label placard products. Which Container do you want in your facility? 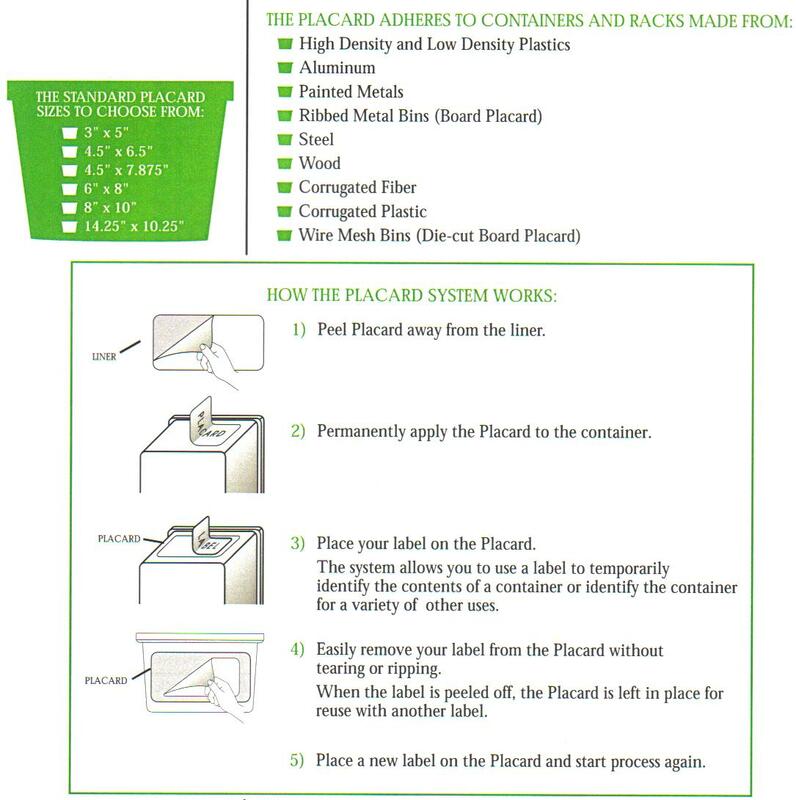 What is the 'Label Placard'? 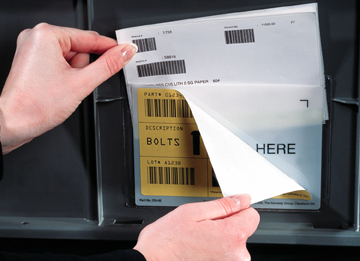 The PLACARD is the label holder that will enable you to repetitively label returnable/reusable totes, containers, drums and racking without the messy label and adhesive build up. 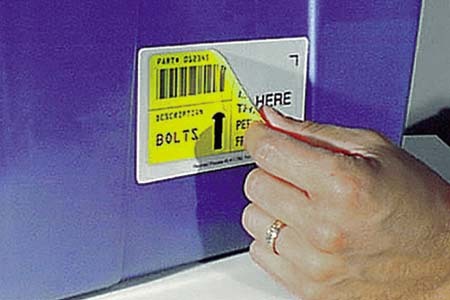 When you stick any label onto a metal or plastic surface the adhesive bonds very strongly, so when it comes time to remove the label it is extremely difficult. 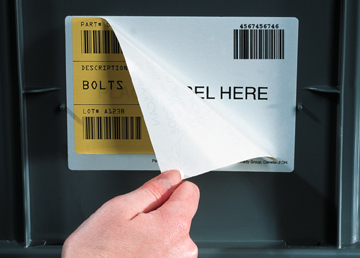 Typically paper labels tear and shred and you end up trying to pick it off which takes alot of time and effort. 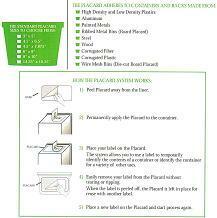 Or if you use a sharp knife, not only is it very dangerous you can damage the surface. What form does the Placard come in? 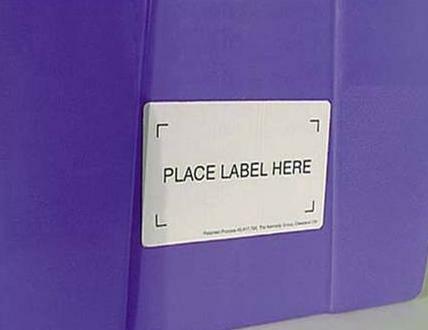 What sizes does the Label Placard come in? 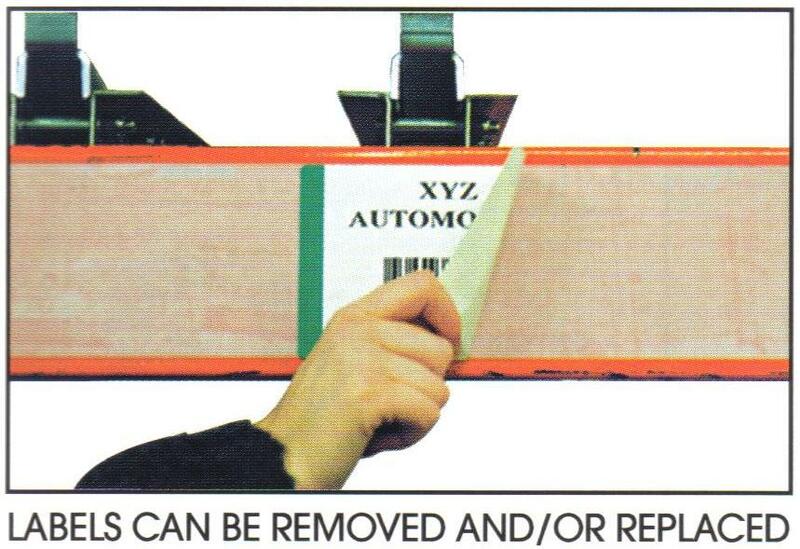 The board and label placards come in a range of sizes, the smallest being 127mm x 76mm (5” x 3”) to a massive 340mm x 178mm (13.5” x 7”). The continuous rolls for shelves and racking comes in four widths (25mm, 50mm, 75mm & 100mm) by 30 metre lengths. Can the Placard be used outdoors? Yes. Use the right one for your conditions and environment. How long has the Placard been around? 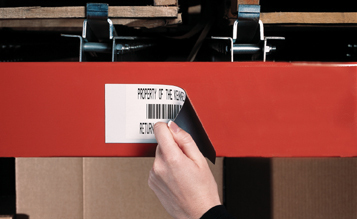 The Label Placard has been in reliable service in many countries for over 15 years. 2007 saw the launch of this product to the Australian market. 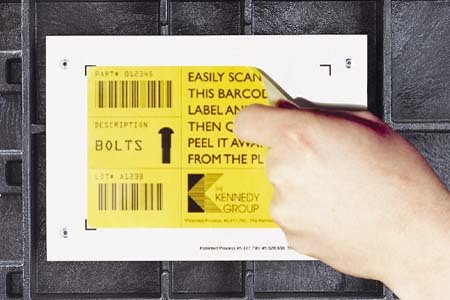 The Kennedy Group (USA) produces millions of Placards per month under Patents they hold.